The Farmworker Rights Division of Georgia Legal Services Program seeks law students to join our advocacy on behalf of farmworkers. 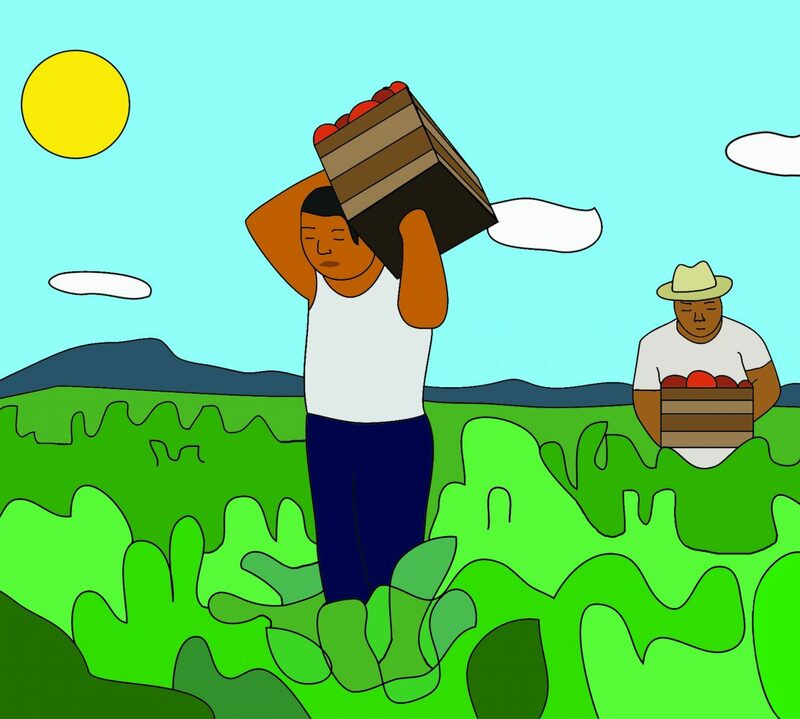 Farmworkers frequently experience significant wage violations, discrimination, wrongful termination, and other violations of their employment rights. We litigate cases aggressively, impacting practices that affect both foreign and domestic farmworkers in Georgia. See, e.g., Tomason v. Stanley, 297 F.R.D. 541 (S.D. Ga. 2014); Hernandez v. Hendrix Produce, Inc., 297 F.R.D. 538 (S.D. Ga. 2014); Ojeda-Sanchez v. Bland Farms, 600 F.Supp.2d 1373 (S.D. Ga. Mar. 4, 2009). Summer is our busiest time, as the height of the Georgia harvest season occurs from May through July. Our Summer Interns will develop their client communication and fact-finding skills by visiting farmworker communities around the state, providing workers with information about their rights, and collecting information about the working and housing conditions around the state. In addition, interns will have the opportunity to investigate the facts of developing cases, draft affidavits, letters and other legal documents, and participate in the discovery process. Previous interns have attended trials and depositions, and worked on cases involving racial and national origin discrimination, serious violations of the Fair Labor Standards Act and the Agricultural Worker Protection Act, among other issues affecting farmworkers.